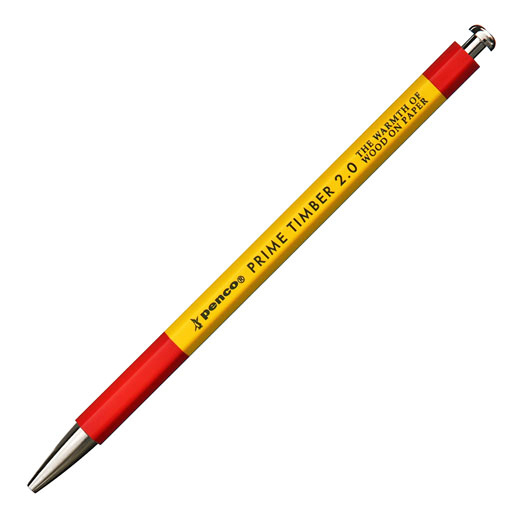 Writing with one of these 2mm graphite mechanical pencils is a joy! The barrel is wooden and it just feels good in the hand! And look at the fun color combinations!